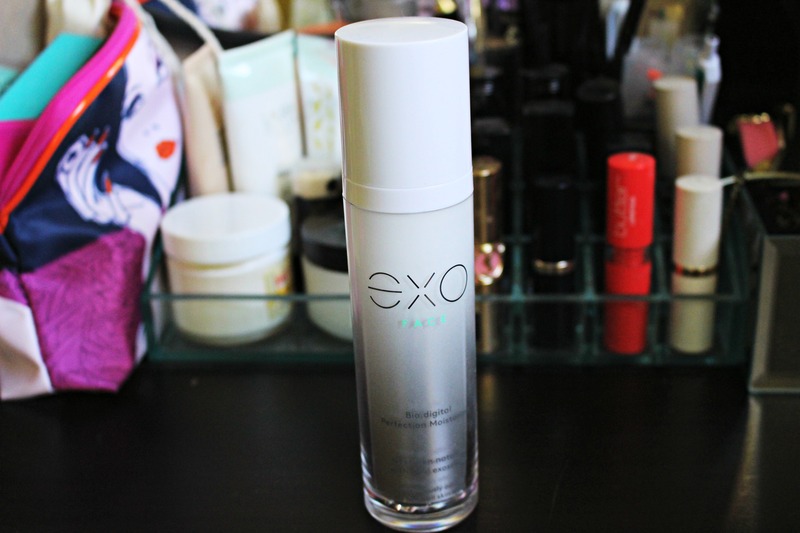 Have you ever heard of a moisturizer that has human exosomes as an active ingredient? 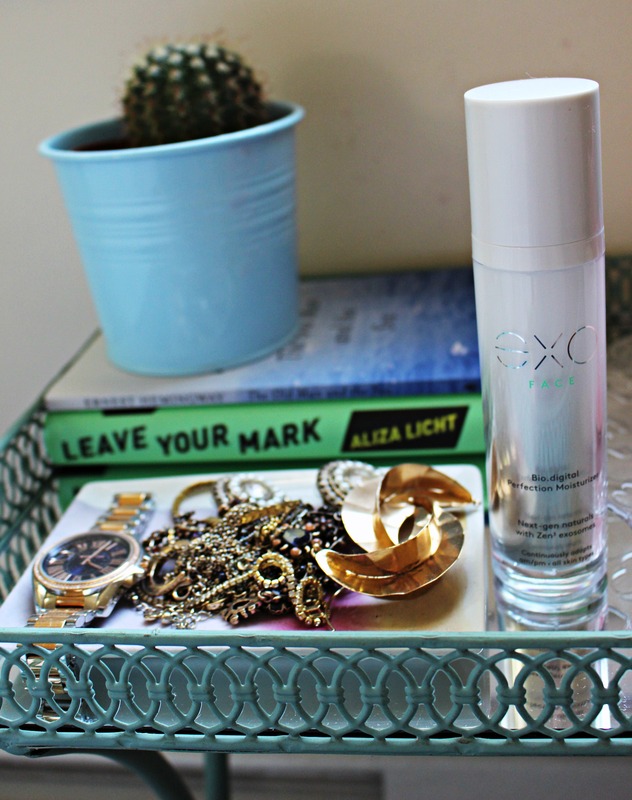 Probably not… eXO Bio.digital Perfection Moisturizer is the first to market such technology. 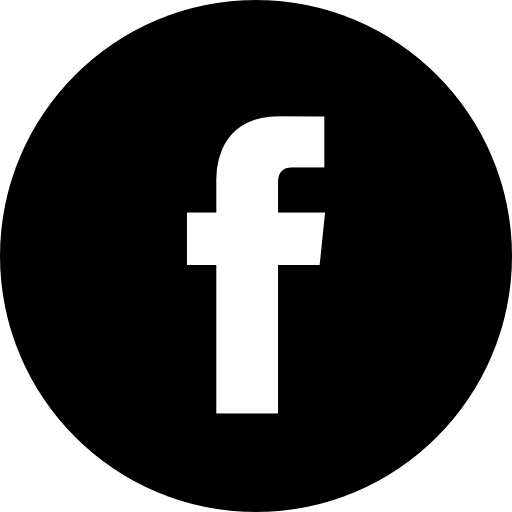 Its formula consists of next-gen natural ingredients and 150 million+ Zen3 exosomes that work with your skin on a cellular level. 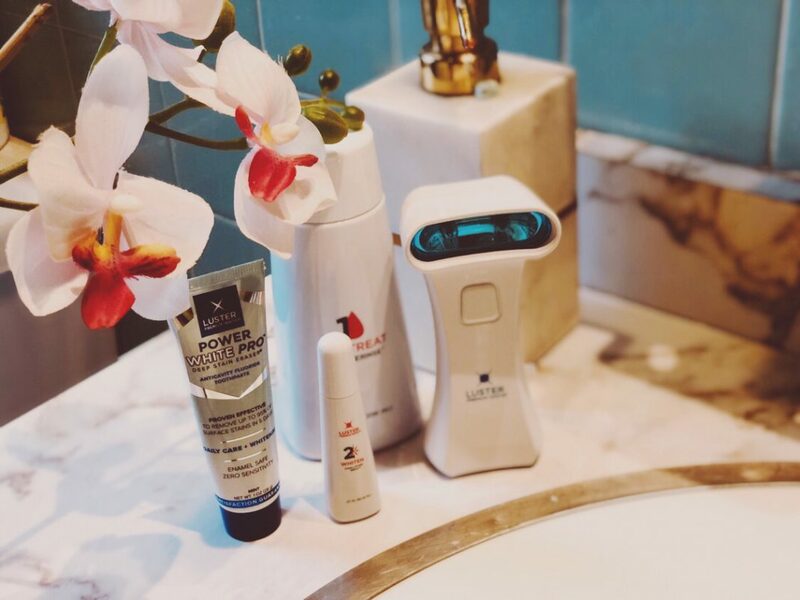 This intelligent Zen3 technology continuously adapts to your skin by synching cells to lock in hydration and radiance and slow down the aging. 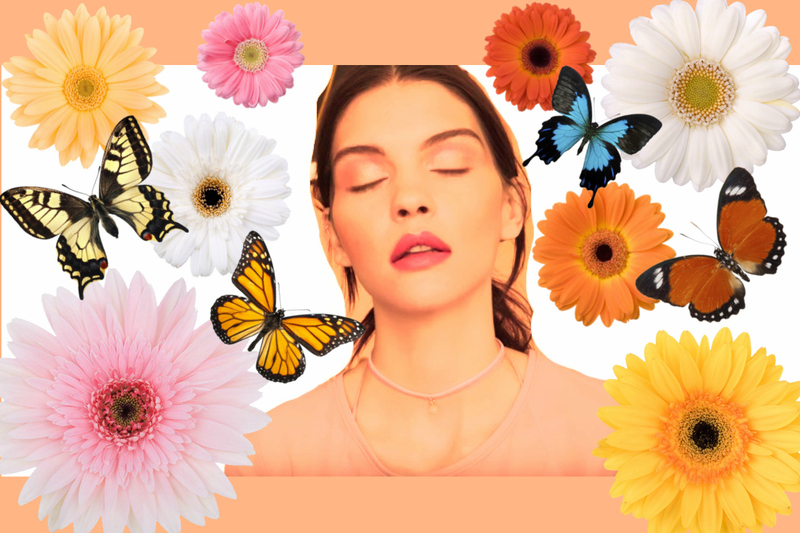 These are some of the ingredients you can find in this powerful moisturizer. A blend of Zen3 exosomes, fatty acids, natural sodium hyaluronate, sea lettuce and macadamia oil helps lock the moisture for unbelievable hydration and rejuvenation. Kelp, Irish moss, and vitamin E help fight free radicals for youth-boosting nourishment. Noni oil and kombu help with inflammation, redness, and puffiness. Vitamin C protects from environmental damage, while Agascalm soothes skin when stress mounts. Blue algae and sea lettuce help with collagen synthesis and vitamin A works on fine lines and crepey areas for amazing skin rejuvenation. Coconut oil plumps the cells and diminishes rough patches, while grapeseed oil firms and lifts. Quite powerful, don’t you think? This product had received so much praise from Kourtney Kardashian and makeup artists of the cast of Modern Family, who use it on Sofia Vergara and Sarah Hyland. And no wonder, these ladies also happen to be fans. 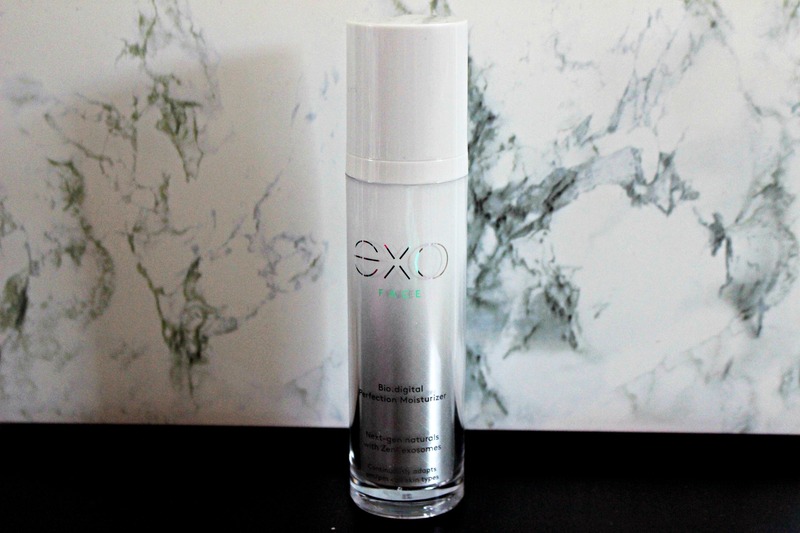 After reading about the Zen3 technology, all of the natural ingredients in this product and all of the praise it was given – I simply had to try the eXO Bio.digital Perfection Moisturizer. After a week of use, I’ve noticed that my skin is hydrated, much softer, smoother and plumper. The fine lines have been reduced. And FYI – I’m one of those people who have wrinkles around the eyes (from smiling) and on the forehead (from doing this thing where I constantly raise my eyebrows or frown, sometimes unconsciously and for no particular reason). Therefore, if you are just like me and prefer to skip a thousand steps in your skincare routine, this product might be just what you need. 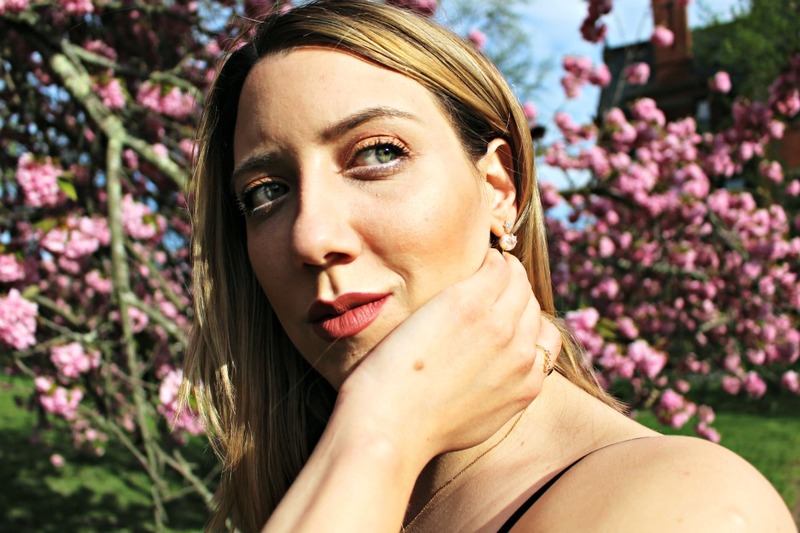 This is one cream that does it all and can be used in A.M. and P.M. Another thing I’ve noticed – this moisturizer also happens to be a perfect face primer, helping my makeup just glide on smoothly. eXO Bio.digital Perfection Moisturizer retails for $118.